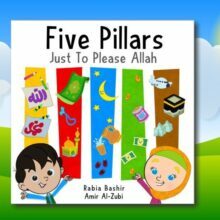 This is a colourful & vibrant board-book encouraging mini Muslims to practice five things to please Allah: read Qur’an (with understanding), learn about the prophets (and live by the Sunnah), repent and improve, be grateful and lastly, do good deeds. 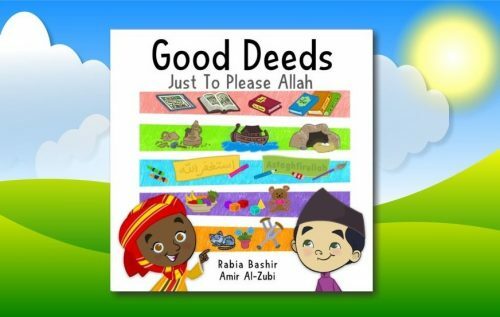 Lots of adorable diverse characters from around the world provide positive role models for our little ones. There is a line puzzle at the end adding an element of interactive fun with revision! 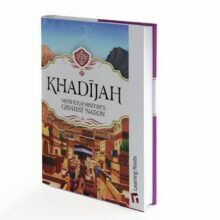 Children (from babies to school goers), and adults too are sure to love this book as much as Five Pillars!